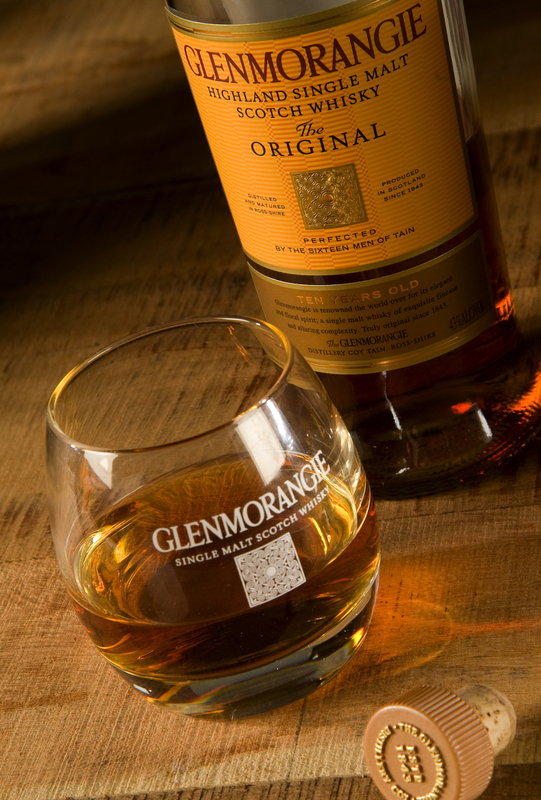 Glenmorangie –Original 10 year old. This charming Highland whisky warms the spirit with a rich floral flavor. Its oaky complexity and vanilla notes linger on the tongue and encourage the drinker to keep coming back for more. The nose is quite delicate and the sweet toasted oakiness will easily put a smile on your face. This singular malt should always have a spot on your shelf and won’t give your wallet an apoplectic fit . This 80 proof scotch rates a solid 8 and is recommended as the perfect “steady eddie “ scotch .